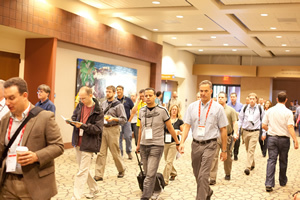 The Plenary Session focused on where Esri technology will head in the near future. Every year, the Esri Developer Summit (DevSummit) invites attendees to take a deep dive into Esri technology. Company president Jack Dangermond said at the start of the summit that it's a lot of information to absorb. "The technology you are going to see is gong to be sometimes overwhelming. There is so much of it coming," he said. To encapsulate the most salient points, the team from the DevSummit compiled this list of top 10.1 takeaways. They cover some of the enhancements coming in ArcGIS 10.1, ArcGIS for Server in the cloud, native app development, and much more. ArcGIS is evolving in the cloud at a quick pace. With ArcGIS Online people can instantly create web applications and mapping services leveraging Esri's cloud platform. ArcGIS for Server has evolved to support private and public cloud deployments. Every ArcGIS client application is now ready to take advantage of cloud web services. The cloud is connecting the dots between all the pieces of ArcGIS, and this is having a big impact on how people think about deploying and using GIS. 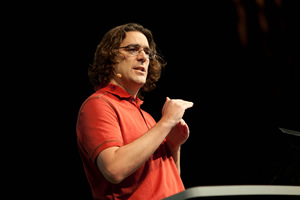 Ismael Chivite from Esri explained how services will be faster in ArcGIS 10.1 for Server. ArcGIS Online is a great way to make GIS capabilities available from anywhere. It is a fantastic way to organize and share the geospatial data, applications, and analytic tools that you create with ArcGIS for Desktop and ArcGIS for Server. ArcGIS Online delivers the power of a full GIS and a truly new user friendly experience. It makes your GIS resources available to knowledge workers, decision makers, and casual users. ArcGIS 10.1 for Server, with a new architecture, is faster, simpler, and more capable-faster, as it delivers new 64-bit native execution and many code optimizations. It will be much simpler to install, manage, and administer, thanks to its new RESTful administration API. And it's more capable. Some of its new capabilities include out-of-the-box high-quality print services, improved feature services, enhanced support for the Amazon cloud, great map caching tools, and dynamic layers. ArcGIS 10.1 for Server will make developers more productive, delivering unique GIS capabilities on the web much more quickly. Esri delivers a wide variety of developer APIs for building powerful web, device, and desktop applications, including HTML5, Adobe Flex, Android, Microsoft Silverlight/Windows Presentation Foundation (WPF), Java, and iOS. 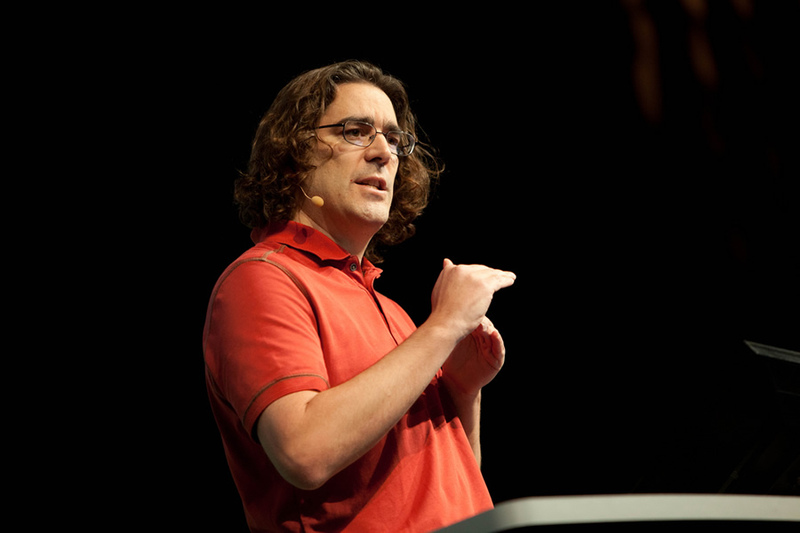 This gives developers the freedom to build GIS solutions using their language of choice. ArcGIS continues to embrace interoperability by supporting new Open Geospatial Consortium, Inc. (OGC), specifications (Web Map Tile Service [WMTS] and Web Processing Service [WPS]), making public its GeoServices REST specification and file geodatabase API. ArcGIS 10.1 also features enhanced support for native spatial types in commercial and open source databases. 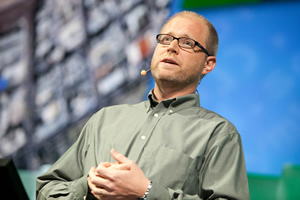 Jeremy Bartley from Esri said ArcGIS Online is a platform for you to create and collaborate on maps and apps. There's a new paradigm in native application development, resulting in the implementation of focused apps that work in connected and/or completely disconnected environments. These applications are built to exploit devices running both mobile and desktop operating systems and can access components of the device as well as the system itself. Their native architecture allows apps to integrate and use external devices such as laser range finders, GPS components, and memory cards. The ArcGIS Runtime powers native app development and delivers technology to these platforms through native software development kits (SDKs). This summer, Esri plans to make the ArcGIS application for iOS and Android open source. This will give developers a starting point for developing their own customized rich native applications for these platforms. This will save them time, money, and other resources. The new ArcGIS Runtime architecture for Desktop supports Windows and Linux, runs on 32- and 64-bit operating systems, supports an asynchronous programming model, and is easy to deploy. Attendees left the DevSummit well-versed in Esri technology. Esri is working to deliver a native Runtime SDK for the Mac. This will allow developers to take advantage of the functionality exposed through ArcGIS Runtime and access native components of the Mac OS such as image editors and web cameras. Custom apps can be deployed via the Mac app store. 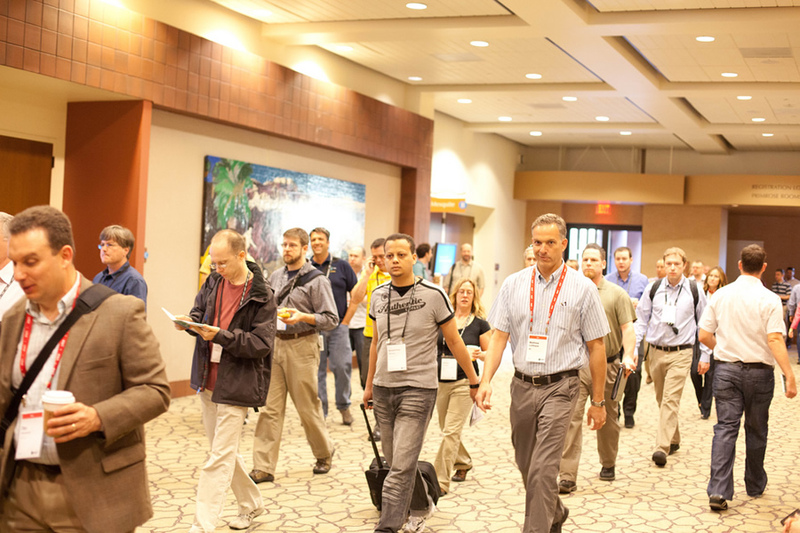 While the DevSummit continues to grow as the premier annual conference for geospatial developers, Esri continues to expand developer community events and improve online tools and resources to sustain activity and your success throughout the year. You can visit the Esri Developer Network (EDN) to learn more about EDN subscriptions, find support at the ArcGIS Resource Center, and attend the Dev Meet Ups in cities throughout the United States. The ArcGIS Discussion Forum is one of the best places to connect with the rest of the user community to learn, ask and answer questions, and solve problems. 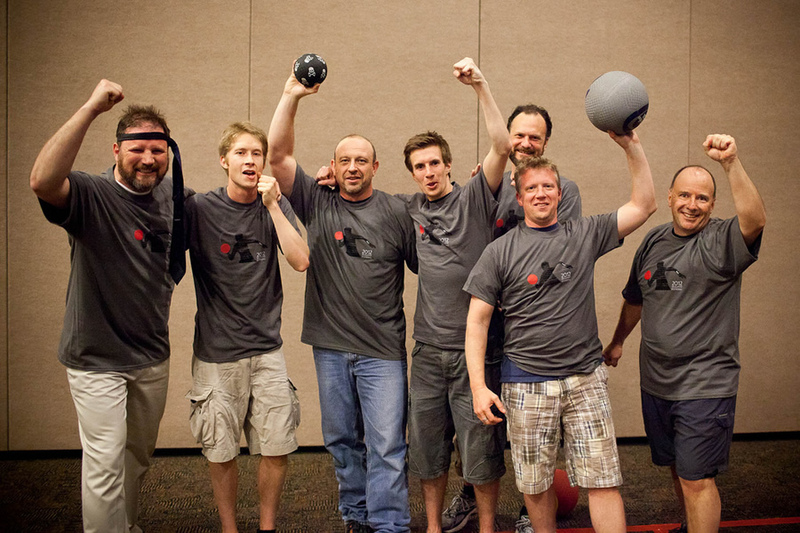 The winners of the dodgeball tournament celebrate at the Esri DevSummit. Takeaway 10.1: Live by the Ball, Die by the Ball! 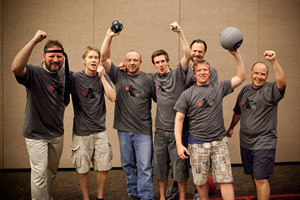 The Balls, a team led by Esri's Jim McKinney, triumphed at this year's DevSummit dodgeball tournament. He issued a challenge for next year to "anyone who enters the tournament!" Watch a snippet of the action.